Already signed your agreement? To set up your Flex Pay Plan, please use the form below. 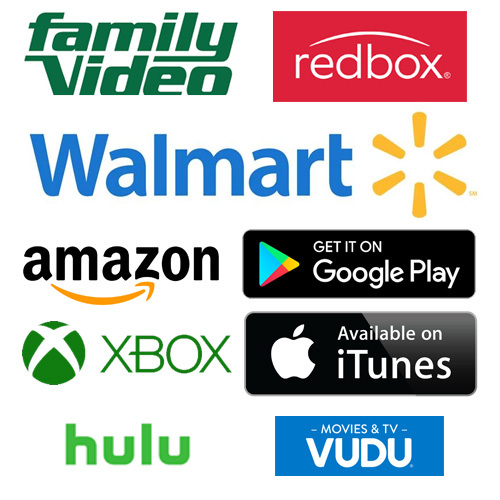 VOD Release with Guaranteed Platforms including Amazon, Google Play, Xbox. Other platforms possible include iTunes, Hoopla, Netflix, Hulu and Vudu among many others. Foreign sales efforts via attendance at AFM, EFM and Cannes. 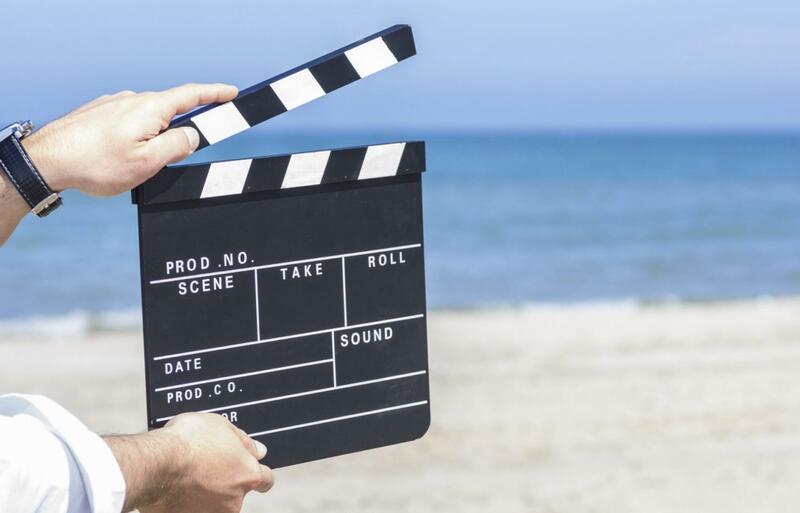 What is the Film Assist Flex Pay Plan? Simply stated, Film Assist Flex Pay is a way for producers to fulfill their delivery obligations in an affordable easy payment plan. The out of pocket cost to you is only $199 a month (plus PayPal fees) for 3 years (total $7,160.00 net of fees). It’s all automated simply and easily through PayPal. The total value of items, services and discounts is over $13,000! 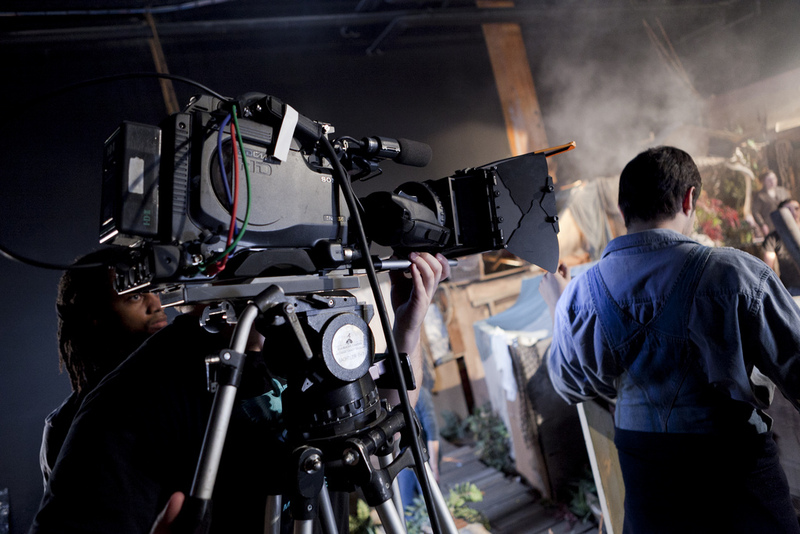 Plus, with smaller marketing fees, your film may recoup its release costs faster. If you require further information, please contact Ted Chalmers at 480-535-8713 or by email at ted@ summerhillfilm.com.